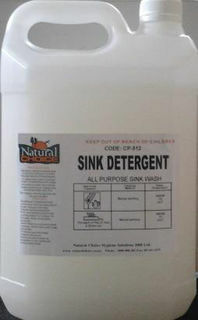 Commercial grade dishwashing detergents suitable for hand dishwashing and machine dishwashing. Un-perfumed general-purpose detergent used for food processing areas of commercial kitchens 2 pumps (60mls) per sink of HOT water. 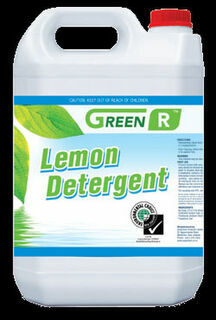 Manual dishwashing detergent suitable for both commercial and domestic kitchens. Wipe walls with a clean soft cloth to avoid scratching or damaging the wall. Bench tops 1pump (30mls) per 3ltrs water then thoroughly rinse with potable water before use. Suitable diluted for cleaning wooden surfaces 1pump (30mls) per 3ltrs water. 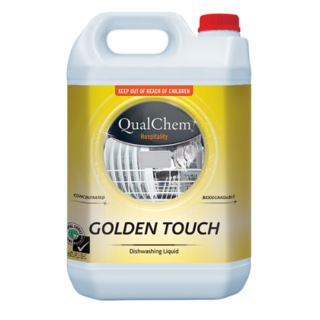 Can be used as a floor cleaner on light traffic areas, 250mls per bucket of Hot water. 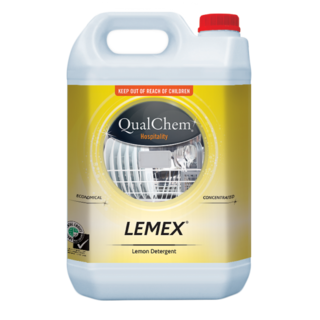 Specialised drying agent for use in dishwashing and glass washing machines, which is formulated to reduce drying time and prevent water spots on crockery, glassware and cutlery. Dry Quick is automatically dosed though a peri pump directly into the wash machine during the rinse cycle at a rate of 4mls per cycle. Glass washer / dishwasher detergent. Concentrated low foaming detergent suitable for use in commercial glass washers and dishwashers. Glass Dual II is formulated for the cleaning of glasses without affecting the taste and smell of wine, sprits, juices or the beer head on beer glasses. We recommend our Dry Quick drying agent for spotless glasses. A food safe pink powdered stain remover, brightener and sanitiser.  REMOVES TANNIN AND STAINS FROM CUPS.  EGG AND FOOD STAINS FROM CUTLERY.  YELLOWING AND FOOD STAINS FROM KITCHEN EQUIPMENT.  STAINS FROM STAINLESS STEEL. Soak then wash through the dishwasher. Soak then wash and rinse well. Soak, rinse then wash through the dishwasher or glass-washer. FOOD EQUIPMENT Soak in a solution of 2 tablespoons per sink of water. Concentrated low foaming detergent for use in commercial dishwashing machines. Automatically dosed through a peri pump into the dish wash machine. NOT SUITABLE FOR USE ON A BAR GLASS WASHER. Will taint wine and eliminate the head on beer.